Allow about 1hour 30 min to get there. As you come out of the Du Toit’s Kloof mountains, over the Molenaar river TURN RIGHT to Rawsonville on the old N1. 5.7km further turn RIGHT to Rawsonville and once in Rawsonville turn right at the T-junction into the main road. From this turn to the next it will be 12.4km. Drive through the town and be careful as they do catch for speeding here! Continue on this road & TURN RIGHT at a board saying – Voorsorg/ Louwhoek. 1.6km futher turn LEFT at a small board saying Eensgevonden. Drive past the house on the right and continue thru the vineyards, the road will make a turn to the right and 200m further another to the left. Continue for a short distance – the gates to Eensgevonden will be in front of you. Bring: picnic lunch- we will picnic at Wilgevlei Farm. 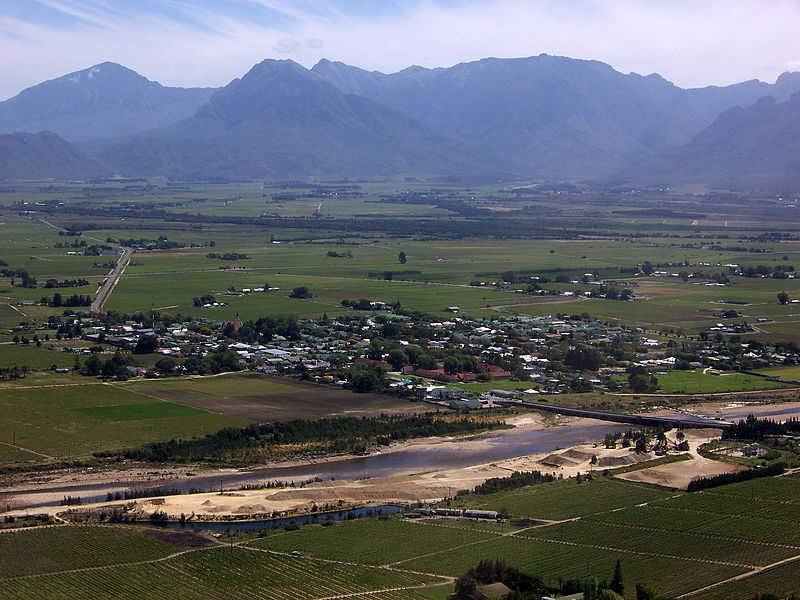 This month we visit a number of farms in the Breede Valley- an area we have not explored for some years. The farms we will be visiting include Eensgevonden, that was built in the early 1700s on the slopes of Sidouberg and is one of the oldest surviving homesteads in the valley; De Breede Estate Hartebeest Rivier Opstal; Bosjemans Valley, that was restored by Gawie & Gwen Fagan; Wilgevlei and Hervat. This promises to be an exciting and very informative outing. The outing has been organised by Celeste Scholz Burger, a Vernac member who now resides in the area, hence this ‘insider’ visit!